Fill your heart up to the rim. 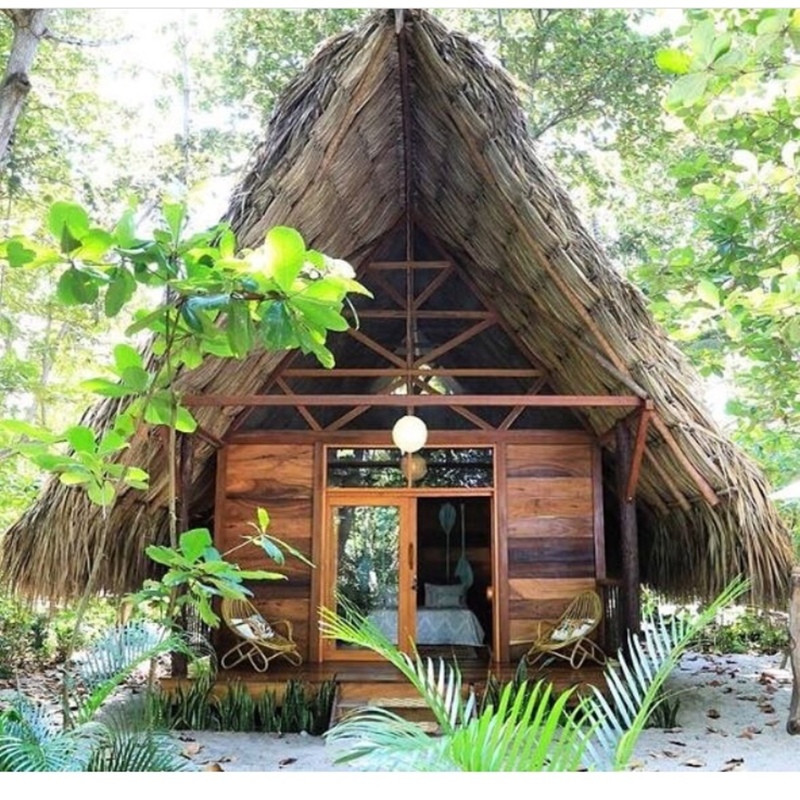 I’m so excited to announce this New Year’s Week beachfront eco-yoga retreat on the Caribbean coast of Colombia. My love for Latin America runs deep and I cannot wait to adventure southward. 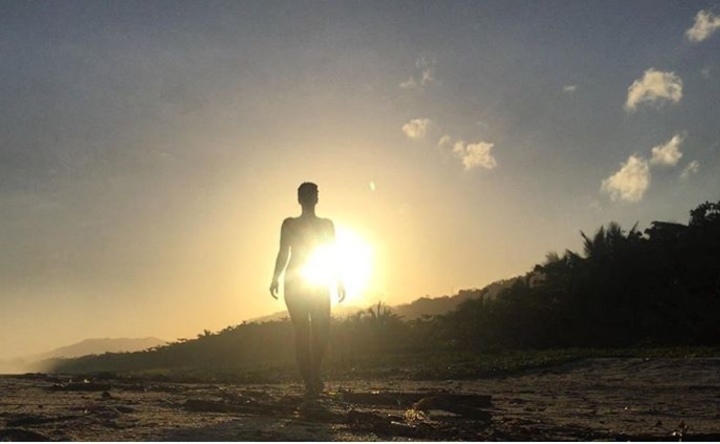 Please join me for a renewal week dedicated to profound body and spirit wellness Dec 30, 2018-Jan 5th, 2019. Welcome to one of the most magical places on earth. At the foothills of the Sierra Nevadas, this area is known as The Heart of the World. Famous for Tayrona National Park, it is home to the tallest mountain closest to the ocean and supports five lush rivers that run from the mountains to the sea. Colombia is an ecological wonderland, and in this specific area the wildlife is abundant, with 20% of Colombia’s 1921 different bird species, the most in the world. Along with the abundance of nature, the indigenous tribes of the land continue to thrive and care for the land. Throughout the retreat, we will be immersed in the ancient wisdom of the Kogi people, who are considered protectors of the Earth. The Kogis will share their knowledge and lifestyle practices of how they aim to live in alignment with the planet and inspire us to do the same. 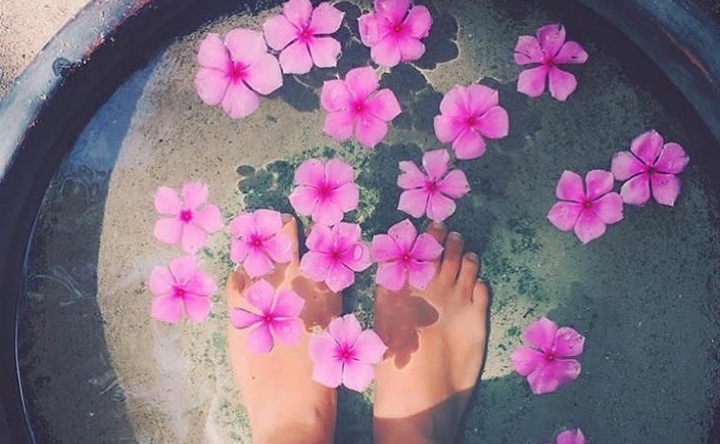 Connect further to yourself, based out of our magical home for the week, Gitana Del Mar. 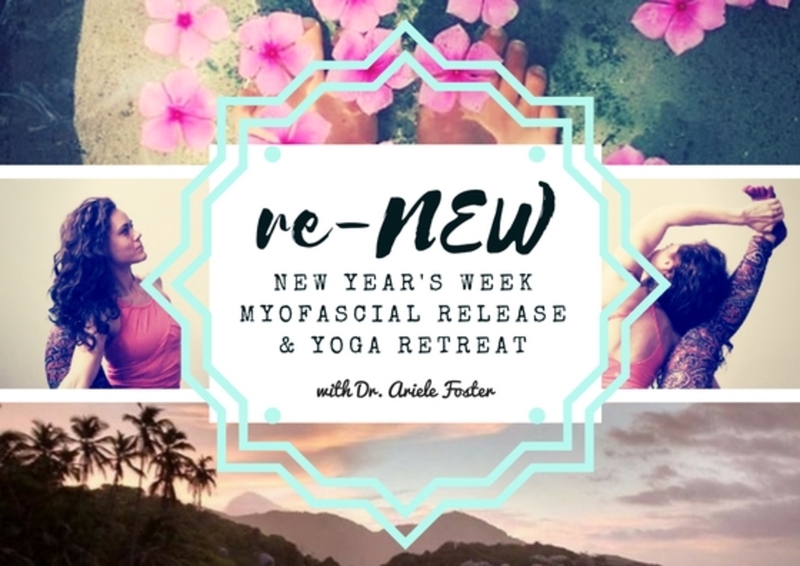 There’s something else that makes this retreat so very special: our afternoon practices will emphasize self myofascial release, a practice that deeply compliments yoga asana, but is in itself a skill of self-care that will enhance the rest of your life. 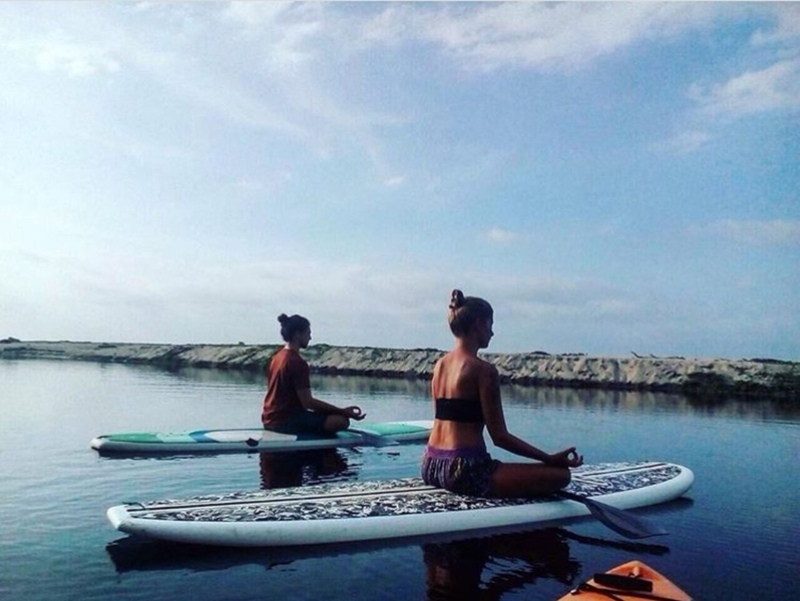 At this movie-set-like, magical Caribbean beachfront, surrounded by stunning, snow-capped mountains and the nearby Tayrona National Park, your days will be filled with vibrant yoga, mantra, meditation, self-care and self-myofascial release. 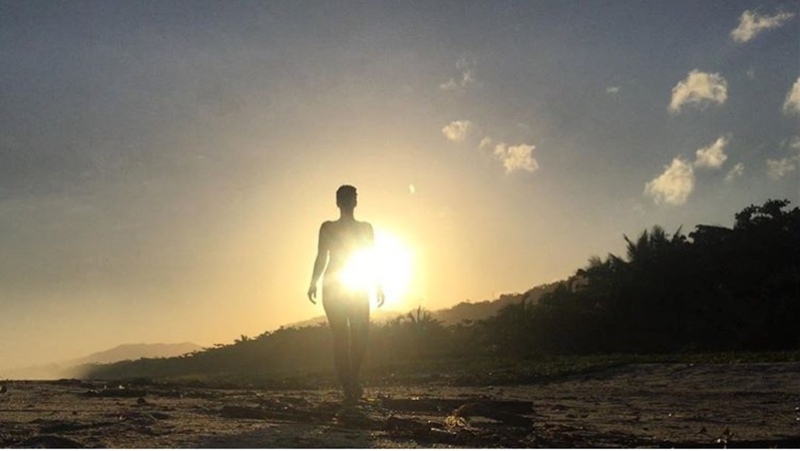 Soak in the energy and rejuvenate in the sacred elements of sun, earth, sand, sweat, and cacao. Oh, and totally delicious food. The hidden little town of Buritaca lays to the east of Tayrona National Park, where the fresh water Buritaka River empties into the crystal clear Caribbean sea. 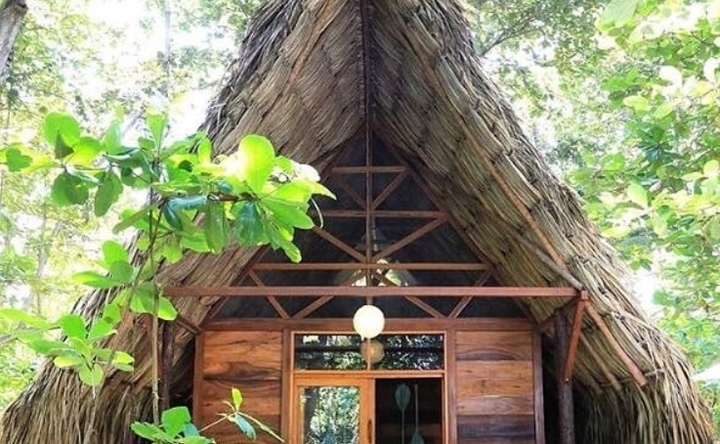 We will stay in eco-chic bungalows and glampers. 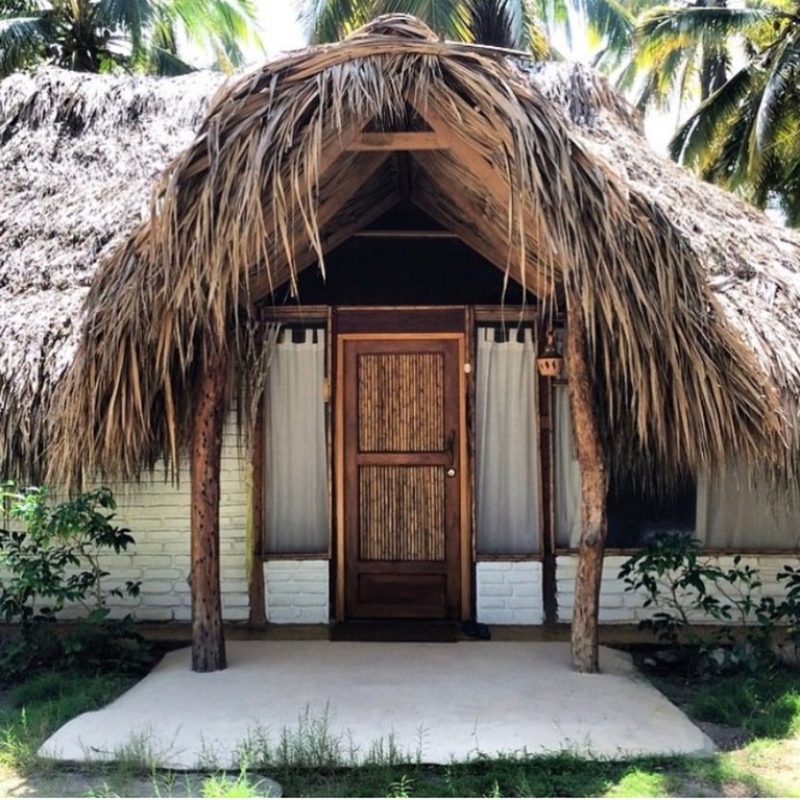 The bungalows are each individually designed, with hand-made traditional palm-leaf roofs made from sustainably and locally harvested palm fronds. Each bungalow has its own private bathroom and semi-outdoor shower. 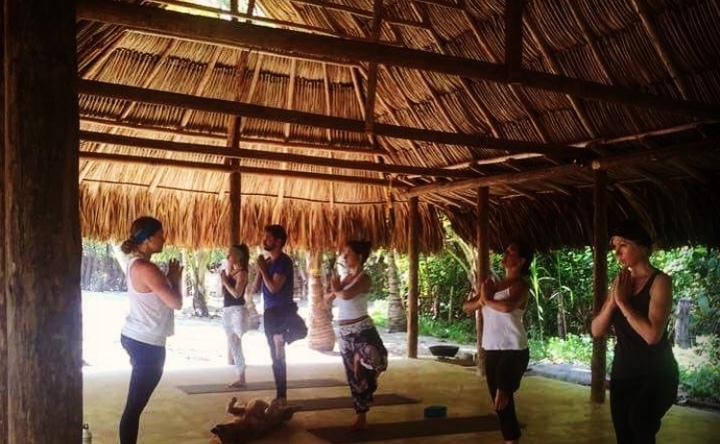 Our yoga practice shala is open on three sides to the view of the ocean and palm trees. We will fall asleep to the sounds of the ocean, and take dips in either salt water or the pool. The retreat center, Gitana del Mar, is dedicated to light presence on the earth. 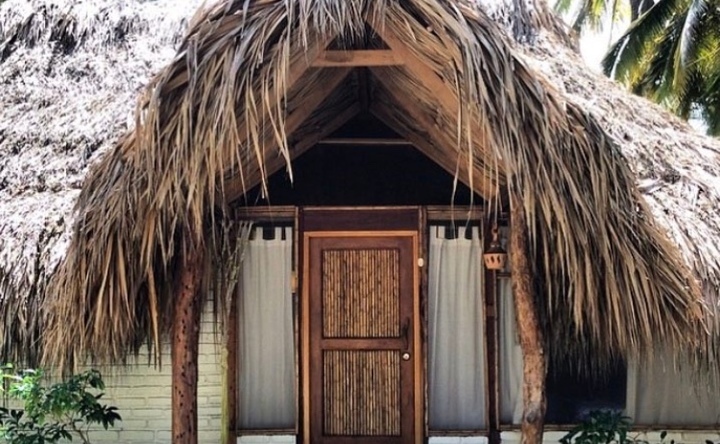 Gitana del Mar has three types of bungalows, each with a ceiling fan, a private bathroom and a semi-outdoor shower. Unless you choose “Deluxe”, the shower water will be unheated, perfect for the mid-day sun after yoga or a dip in the pool. Private rooms (1 person only) are extremely limited. If you choose private room, you will be in a bungalow unless otherwise arranged. Glamping / Glampers are Safari Tents with 3 twin beds each. They are sturdy and safe, and the bathrooms are shared. 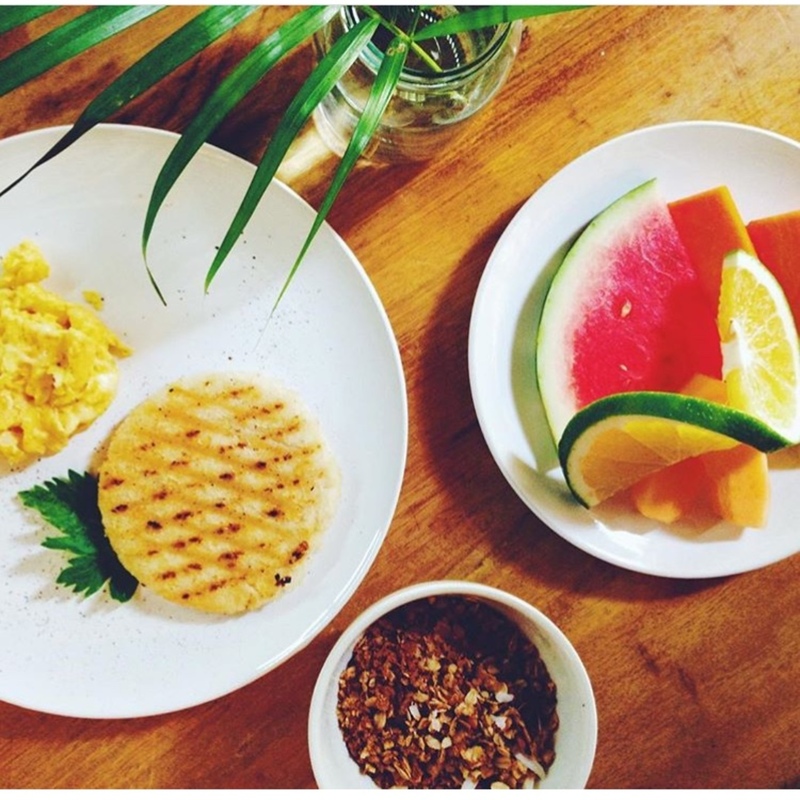 BREAKFAST OF AREPAS (TRADITIONAL COLOMBIAN CORN CAKE), EGGS, HOMEMADE GRANOLA AND FRESH FRUIT. Feast three times a day on locally-sourced, gourmet Sea-to-Table meals. 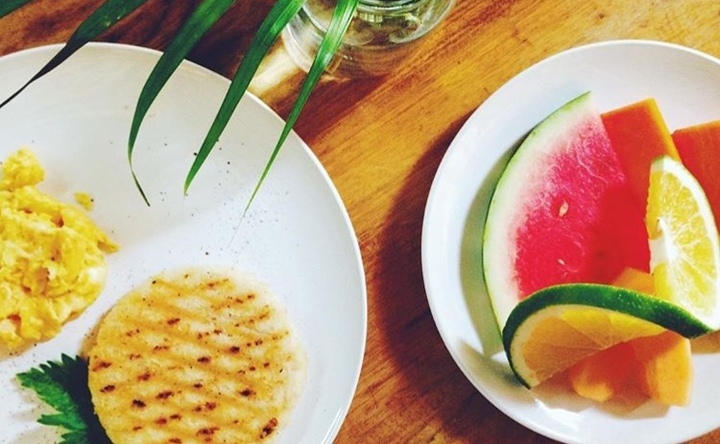 The menu is fusion-style (Colombian, Latin and Asian flavors), integrating the most local ingredients available, including fruit, veggies and herbs from the retreat center’s own gardens and fresh-caught fish and seafood from regional fisherman. Fresh, tropical juices will be available and may include: Passion Fruit, Star fruit, Guava, Lulo, Mango, Pineapple, etc. Bottled water, coffee and tea will also be available. 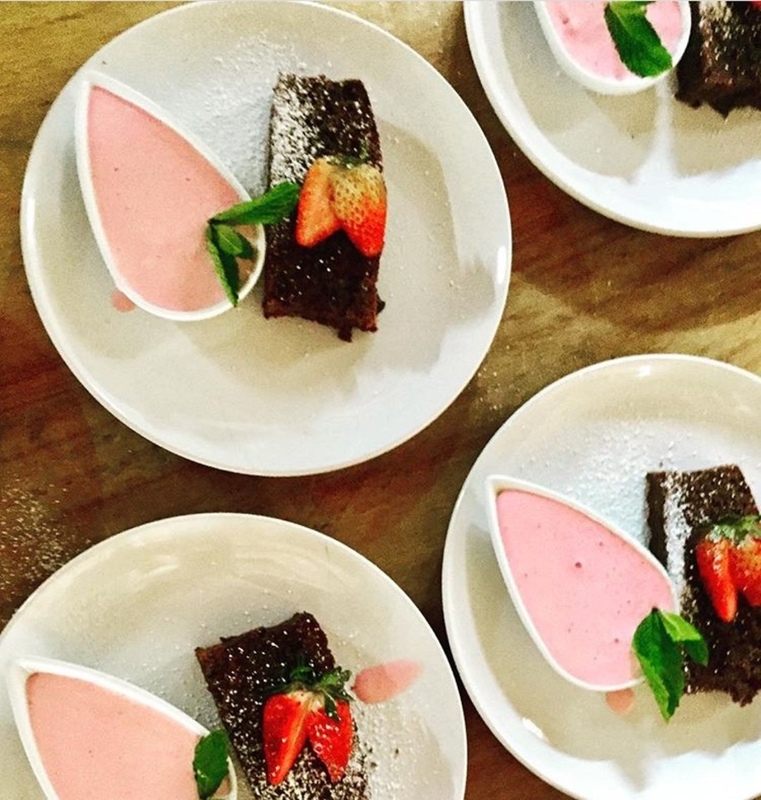 The kitchen can accommodate any vegetarian, vegan, gluten-free and allergy needs. See more photos of the retreat center by clicking here. In addition to twice-daily yoga/self-myofascial release, activities (free of charge) include: pool, hammocks, beach-time. 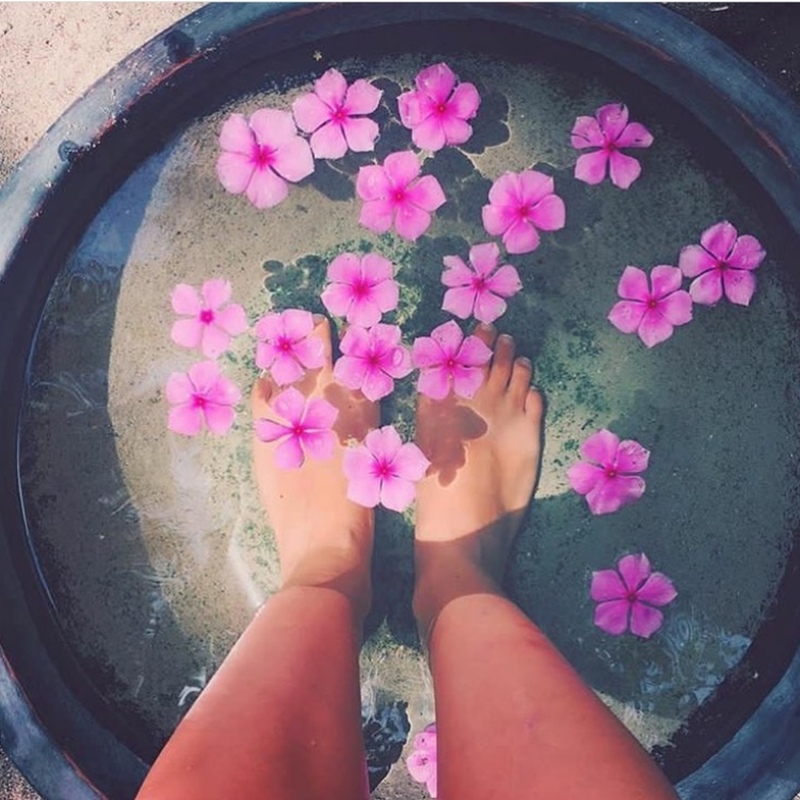 Massage & Therapeutic baths and scrubs are available in the retreat spa for additional price. 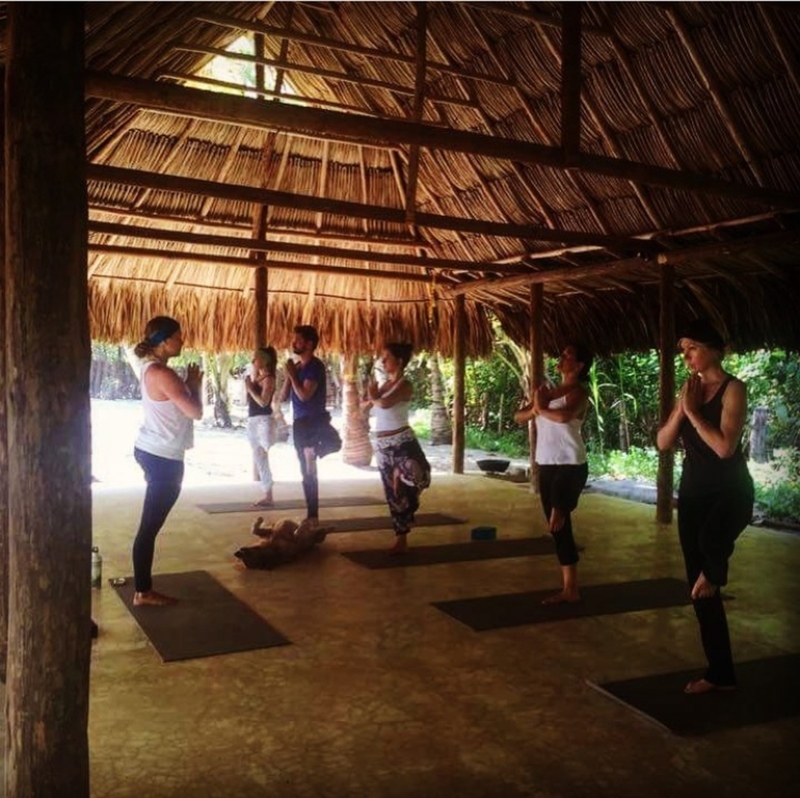 Yoga/Self-myofascial classes will be offered twice daily in our open-air beach-front shala and will last 1.5-2 hours each. They are open to all levels. 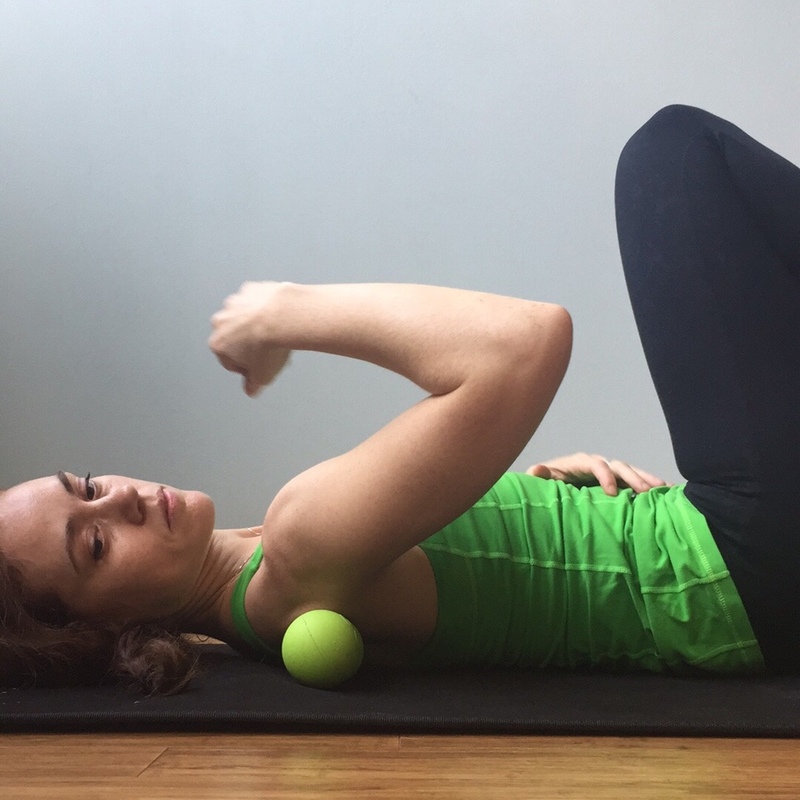 Afternoon practices (it will be warm) will be more focused on myofascial release. Beginners and all levels are welcome to join the retreat. More experienced students can expect to have breakthroughs in advanced asana if they wish. In addition to asana and myofascial release, we’ll explore pranayama, mudra, mantra, chanting and meditation techniques. Classes will leave you feeling both restored and expanded. 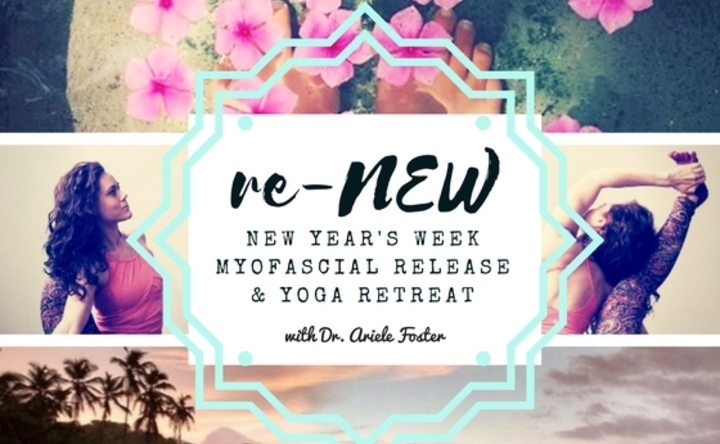 Our friends, Rad Roller, are generously sponsoring this retreat, and ALL ATTENDEES with receive a FREE Point Release Kit (a $65 value), that we will use during the week (and of course, beyond). The retreat price is inclusive of everything you will need on site: 2 daily yoga classes, all on-site meals, drinks, towels, sheets and room/board. There’s even a lending library, and a private shuttle Sunday morning from Cartagena is included. 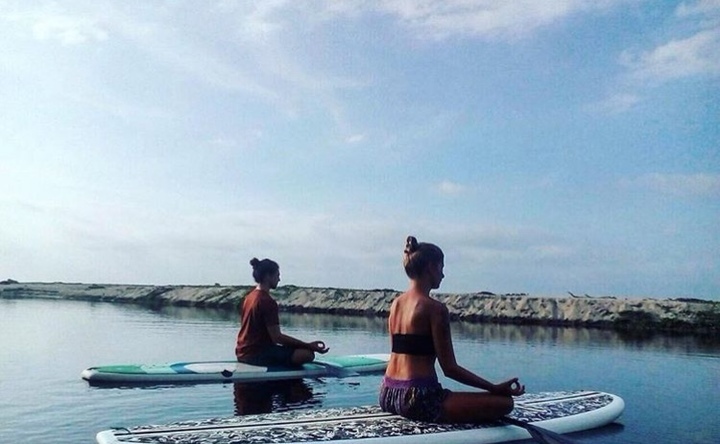 Let yourself be completely cared for in this all-inclusive yoga retreat. We recommend the purchase of travel insurance for this trip. If none of the housing options work for your needs, please email (contact info blocked) for alternative arrangements. Daytime highs average in the mid-80s (Fahrenheit). 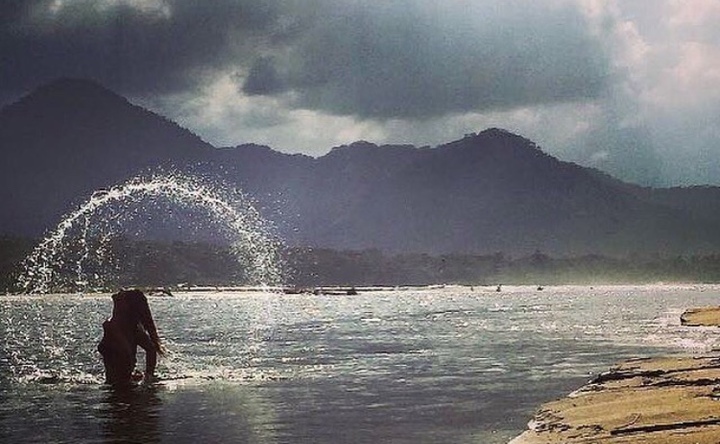 Rain is rare this time of year, it is truly the optimal time to visit. Nights will be in the mid 60s. You may fly into either Cartagena (Jet Blue, Spirit Air) or Santa Marta (via Bogota). Cartagena is a 4 hour private shuttle ride (shuttle to the retreat center is included in the price of the retreat) to our retreat center so please arrive Saturday in Cartagena if possible. Santa Marta airport is only accessible via domestic flights, so you have to go through Bogota first (you would fly into Bogota Saturday or earlier). 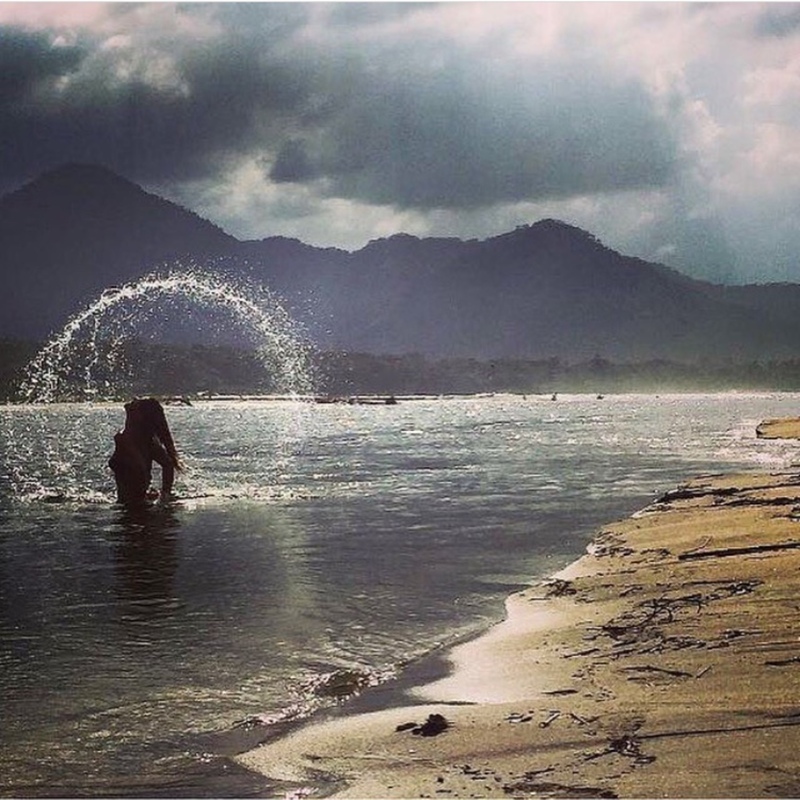 You could fly into Santa Marta on Sunday. Santa Marta is 1 hour and 15 minutes from our retreat center (shuttle to the retreat center is included in the price of the retreat). 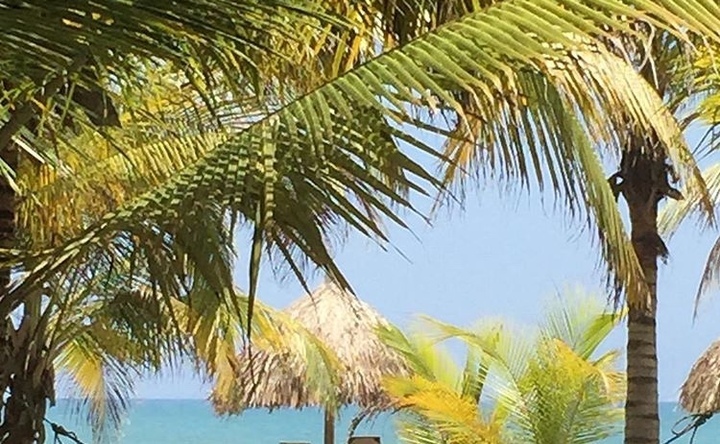 Please note: this is the most popular time of year to vacation near Cartagena. Please book your Saturday night stay ASAP or email (contact info blocked) to coordinate your stay with a fellow traveller. Yoga mats (and props) are available for use onsite if you choose not to travel with your own. If you choose to bring your own, we recommend the Manduka eKO Super Lite folding Travel mat (for ultra light travel) or the Manduka eKO Lite for a little more cushion. You can place them over one of the mats at the retreat center. Please do reach out to me if you have any questions. Share this event with friends or RSVP on Facebook. I look forward to seeing you! Learning so much with a small (maximum 13 participants!) group of heart-centered, curious people. Eco-friendly, beachfront center with pool. Massages available on site. 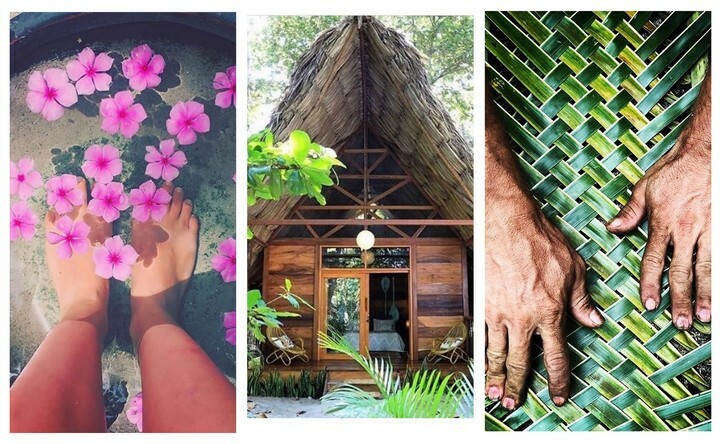 Morning yoga and movement practices and afternoon myofascial release sessions, with plenty of time in between to beach, pool, SUP, hike, eat, and be merry. 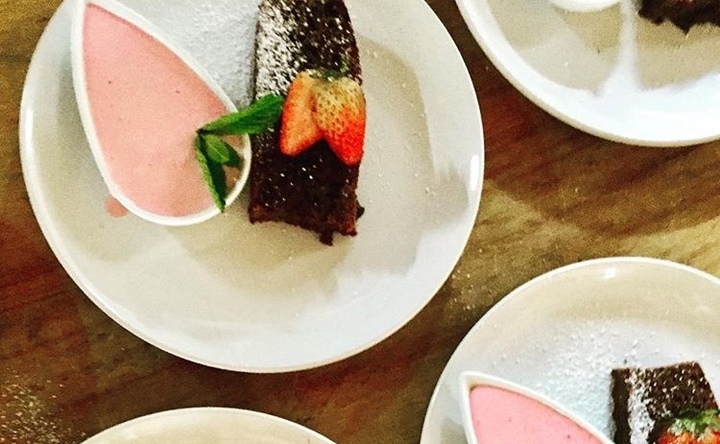 Vegan, Vegetarian, Pescetarian and Gluten-free options. Everyone will be happy! Lots of snacks and fresh fruit available . eco friendly bungalow on a twin bed with ceiling fan, natural cooling ceiling, and mosquito netting if you wish. Fly into either Cartagena (Jet Blue flies here) or Santa Marta (from Bogota). 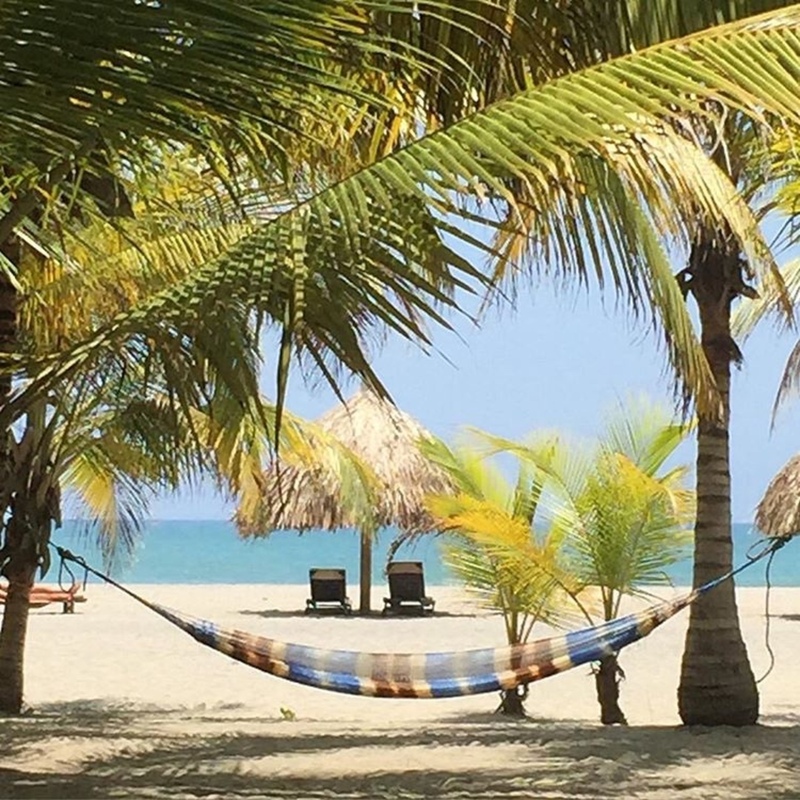 You'll take a shuttle to our retreat center, which is located 4 hours from Cartagena (and totally worth it) or about 1.5 hours or less from Santa Marta. Shuttle to the retreat center is included.